You are here: Home / All Posts / Revisit: Trendsetters Vol 1. 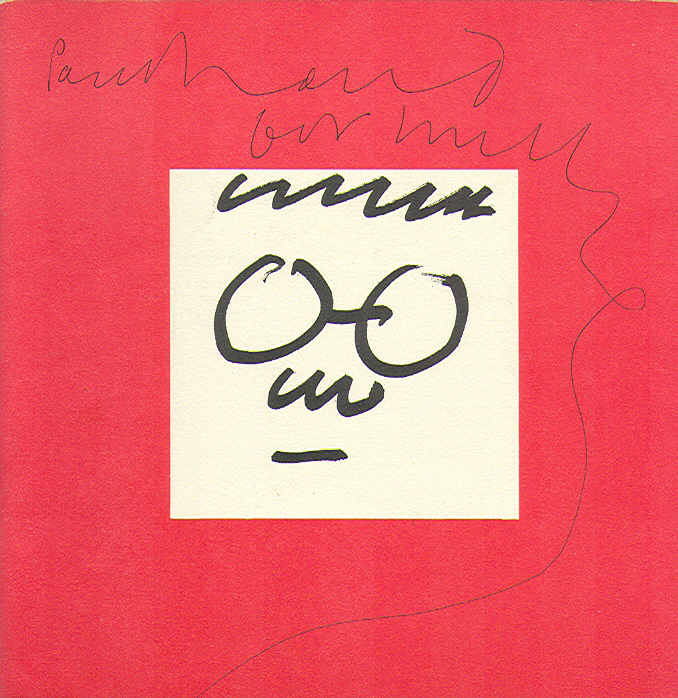 A look at Paul Rand! “Death Mask” 1968. 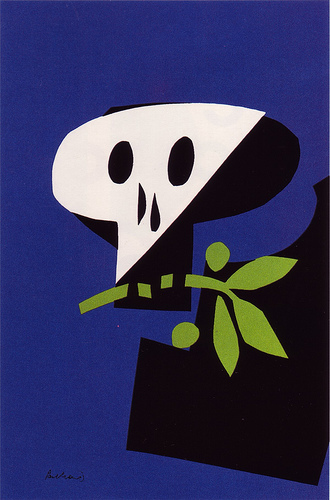 Art and Image copyright Paul Rand. Having spent time recently thinking about design & the editing services I offer (my services page is being completely overhauled), this revisit is timely and apt. 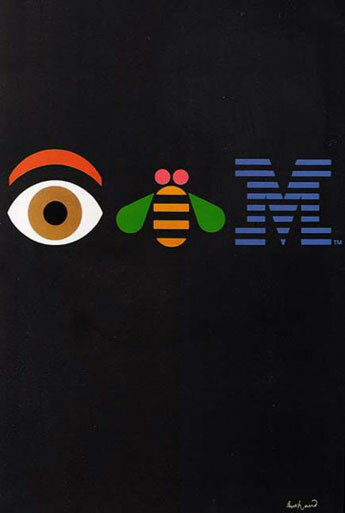 Enjoy the genius of design superstar Paul Rand! “Dupont Advert” Art and Image copyright Paul Rand. “EyeBeeM” 1981. 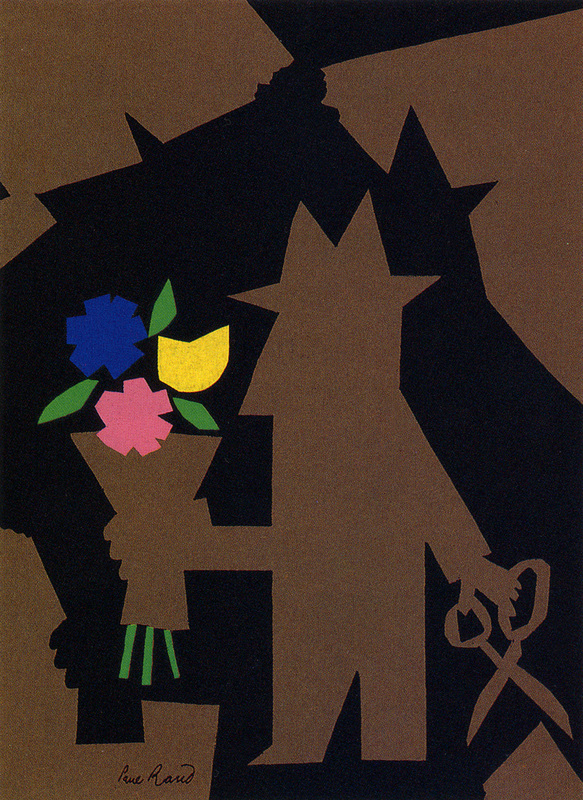 Art and Image copyright Paul Rand. “Direction” cover 1940. 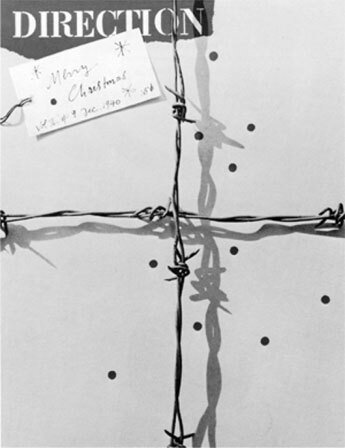 Art and Image copyright Paul Rand. « Revisit: A Man And His Grid! Artist Chuck Close!